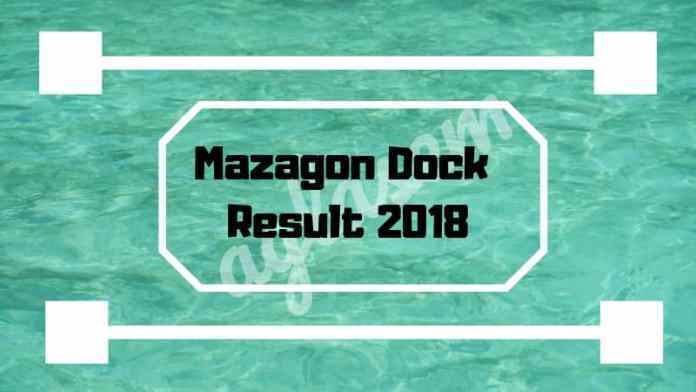 Mazagon Dock Result 2018: The result for Mazagon Dock entrance examination 2018 will be released soon on the official website mazagondock.in. We will update the direct link to check the Magazon Dock Result 2018 soon on this page. Only those candidates who have qualified the entrance test will be able to attend the further events regarding the recruitment. It is advised to all the appearing candidates to download and take a print out of their result card for future references. The format of releasing the result is not being confirmed yet by the official sources. 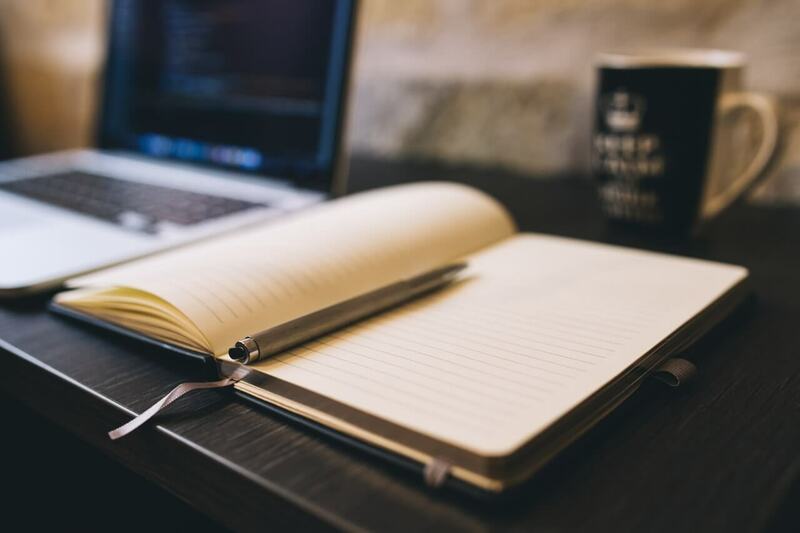 The result can be published either in a PDF format or candidates will have to access it by login to the candidate portal. Candidates can scroll down to the below article to fetch the crucial details on Mazagon Dock Result 2018 and its selection process. The official dates for Mazagon Dock Result 2018 are not being announced yet. Candidates can stay updated with us as it has been expected that the result will be available on the official website of the shipbuilder company. Candidates must check out the schedule given below to get to know the relevant events and their performing dates. How to check Mazagon Dock Result 2018? The official notification of the Mazagon Dock Result 2018 has not been announced yet. Result shall come in two ways, either in the PDF format or to login by the candidate portal. Candidates must visit the following steps to know the procedure of checking the Result 2018 from the official website. Visit the official website or click on the direct link which will be provided above after the result declaration officially. If the result comes through candidate portal then fill the asked credentials diligently. The Result page will appear on your tour screen. Mazagon Dock Shipbuilders follow certain criteria for offering the recruitment to the eligible and deserving candidates. Through the selection process, candidates will get to know the steps that have to be qualified by the candidates. The candidates will be called for “Written Test” based on the information provided by them Online. Detailed scrutiny of documents of the candidates shortlisted will be done at the time of Trade Test. The Written Test consisting of will be conducted for all Trades. Based on the performance of Written Test and Experience, the candidates would be called for Trade Test. The final merit list would be prepared based on combine marks of Written Test, Experience & Trade Test. Mazagon Dock Shipbuilding Limited conducts the entrance examination for the recruitment for the posts of Technical Staff and Operatives in various trades in Skilled & Semi-skilled grades for appointment on Contract Basis for a maximum period of two years. The shipping company accepts the invitation of only eligible candidates in the category of SC, ST, OBC (Non-creamy Layer), PWD (OH and HH) and General (UR). Candidates who are aspiring to attempt this entrance test must make sure that they are eligible for the same concerned. There will be two exams enlisted in the selection process. 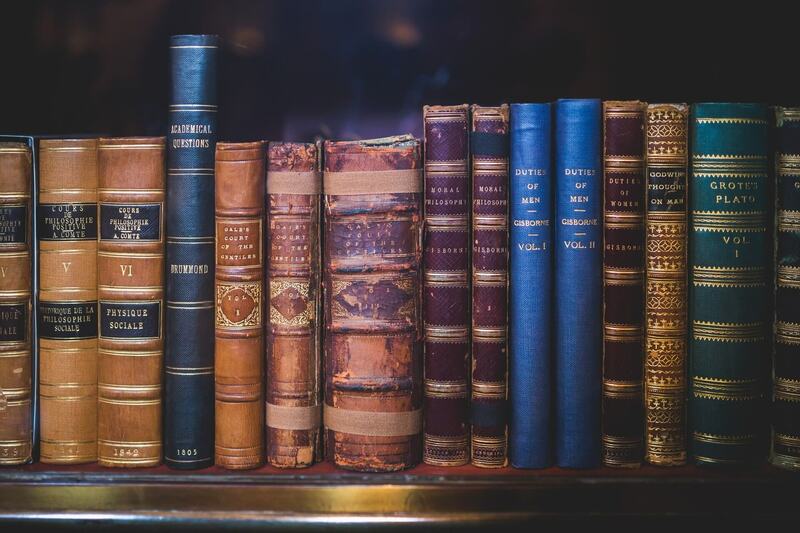 First will be the written test and qualified candidates will give the final Trade Test to step into the future shortlisting procedure. The Mazagon Dock Recruitment also demands some experience from the appearing candidates in the shipping industry as well.